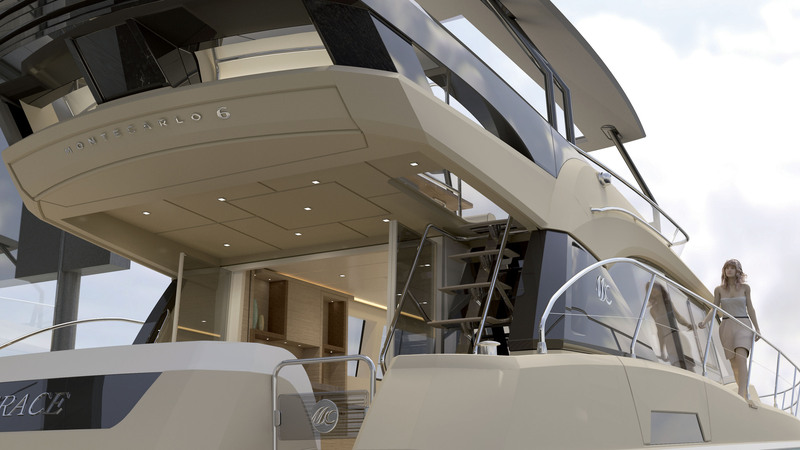 The final piece of the puzzle, the MC6 joins the MC5 in representing style and luxury previously unseen in this category. 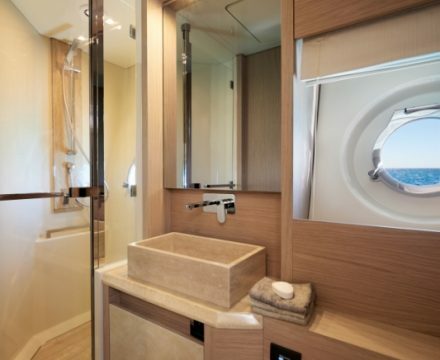 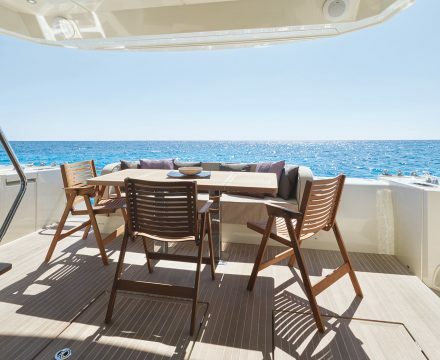 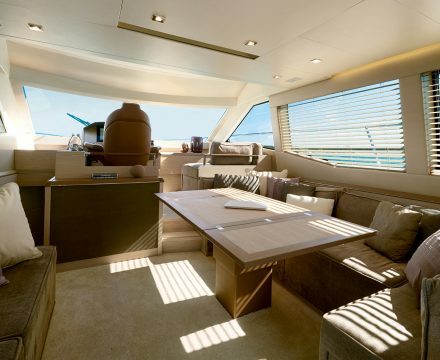 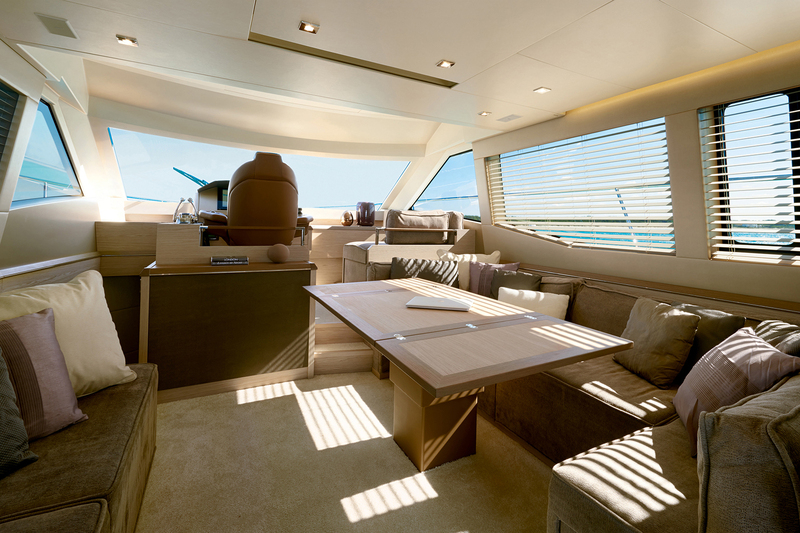 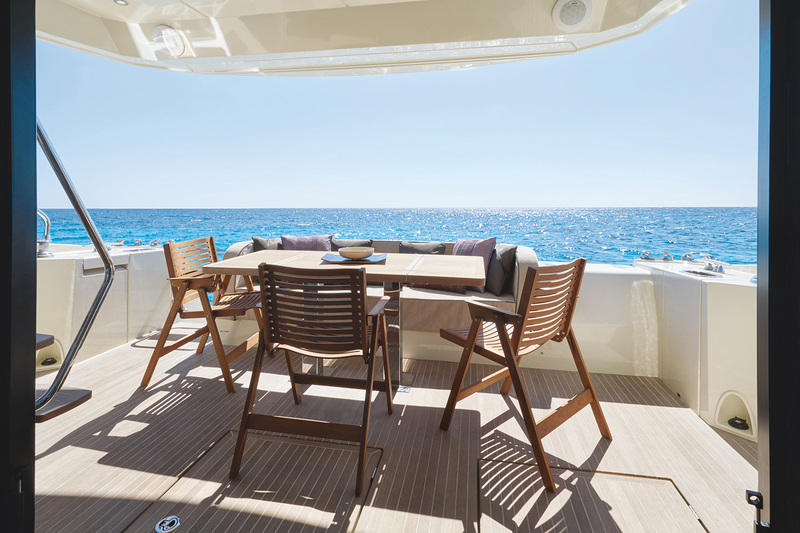 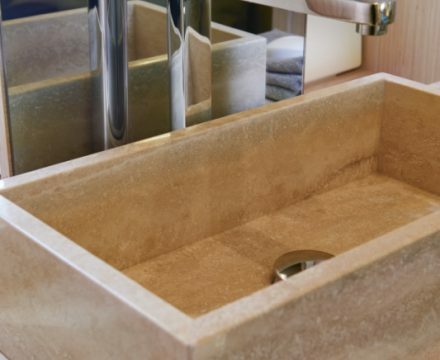 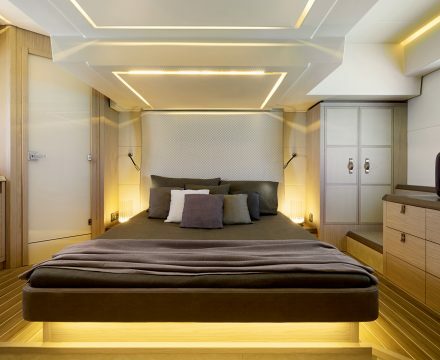 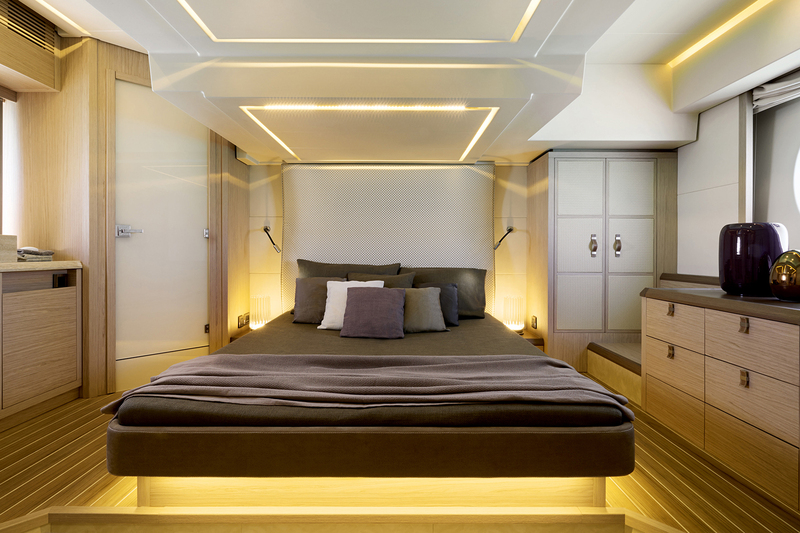 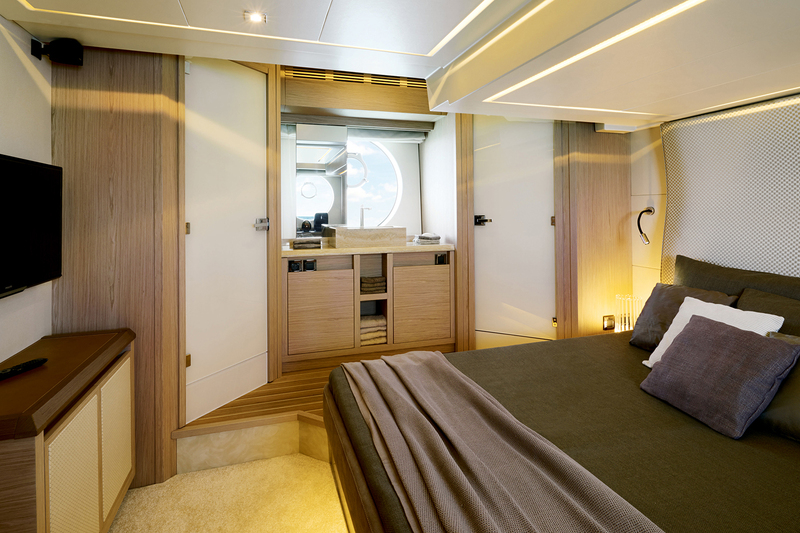 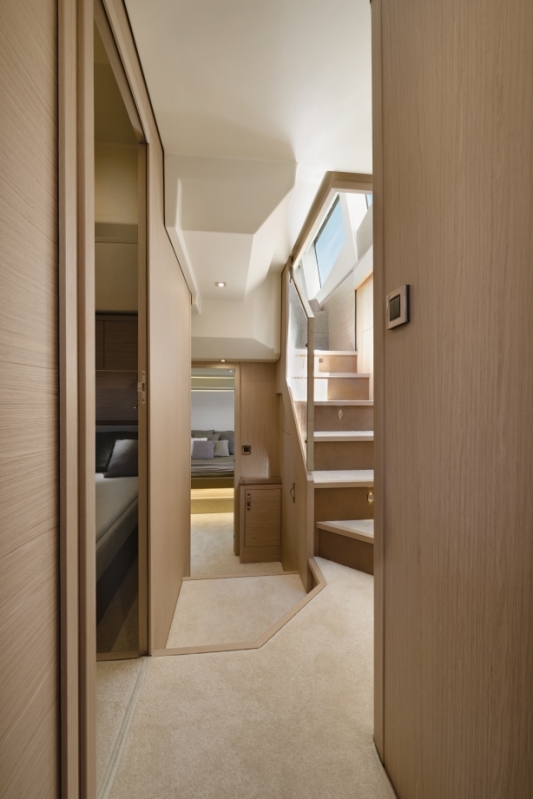 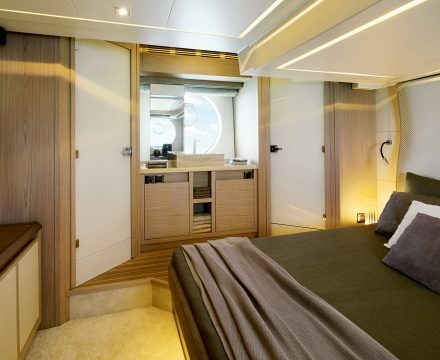 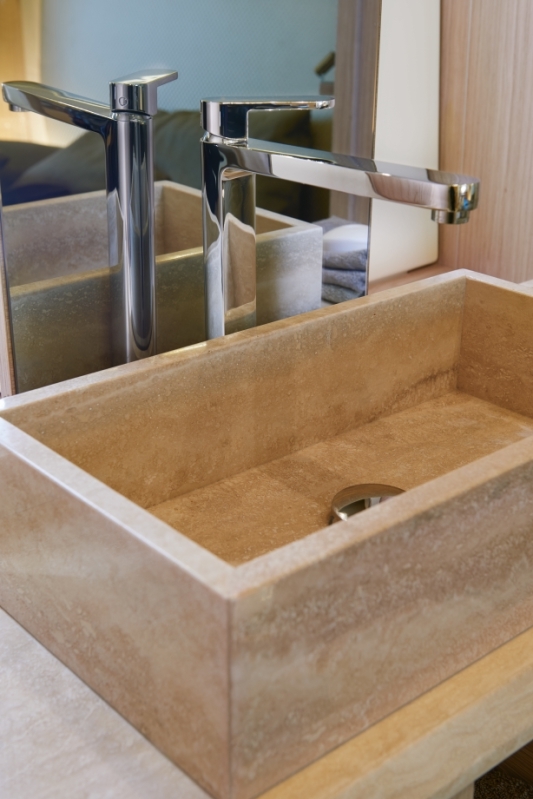 The very close link between Monte Carlo Yachts and Monte Carlo takes the shape of supremely generous living spaces and the inestimable thought given to the choice of materials and trims. 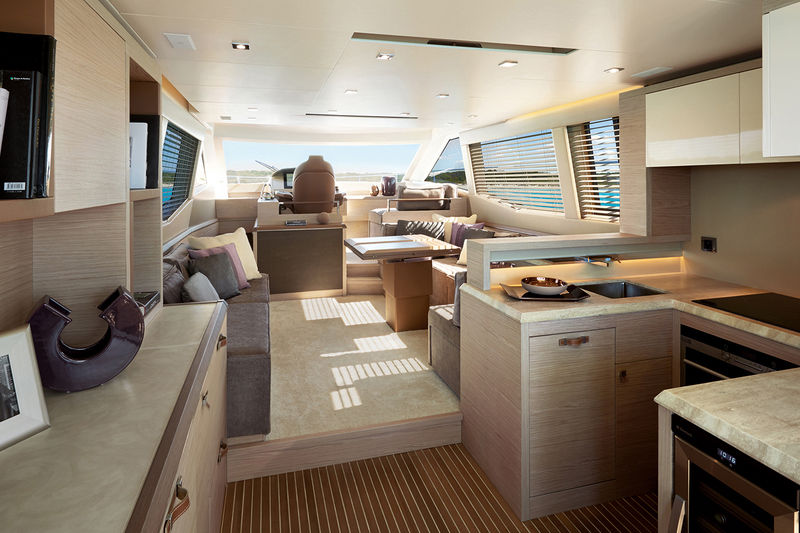 Facilitated by the family DNA, this 60-foot yacht offers a multitude of new solutions and opens the doors wide to a new world. 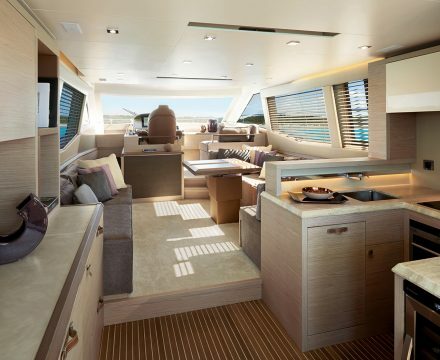 A direct heir of Monte Carlo Yachts. 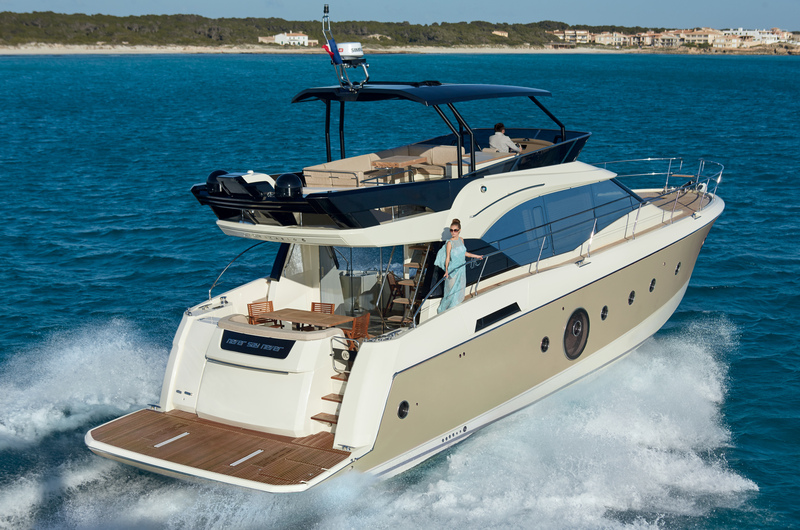 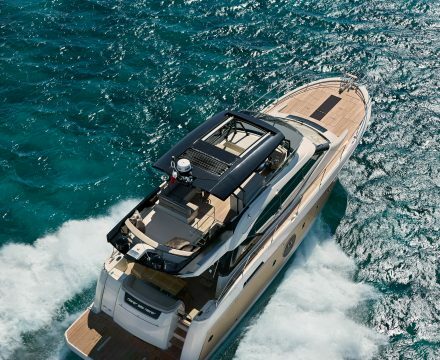 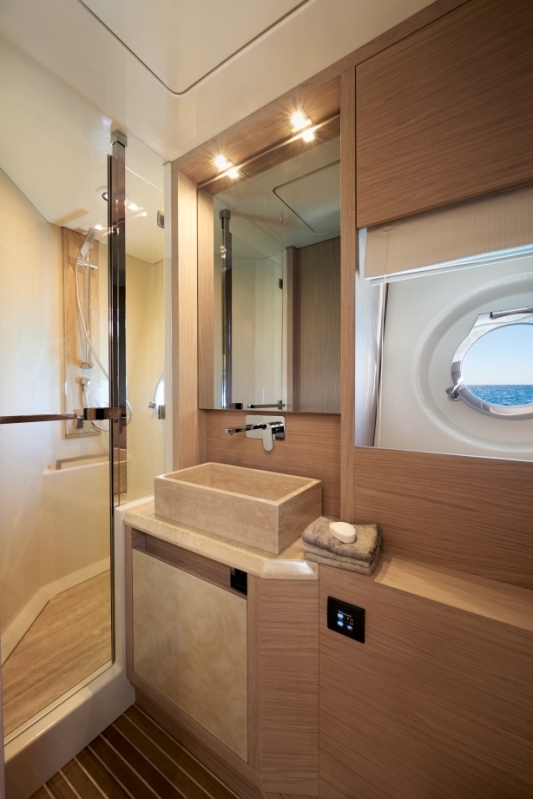 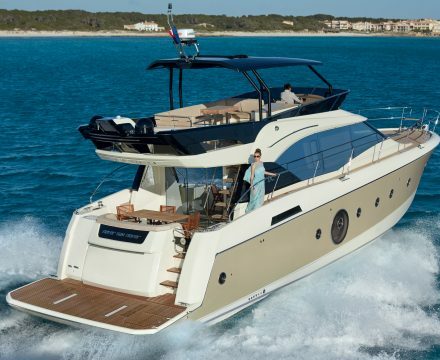 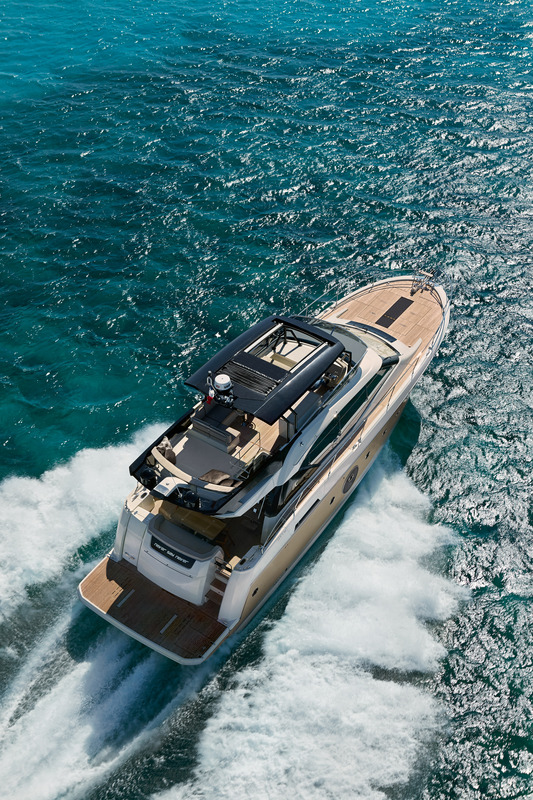 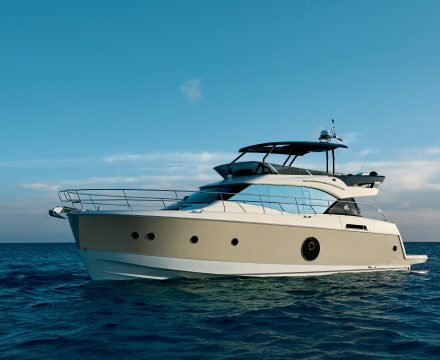 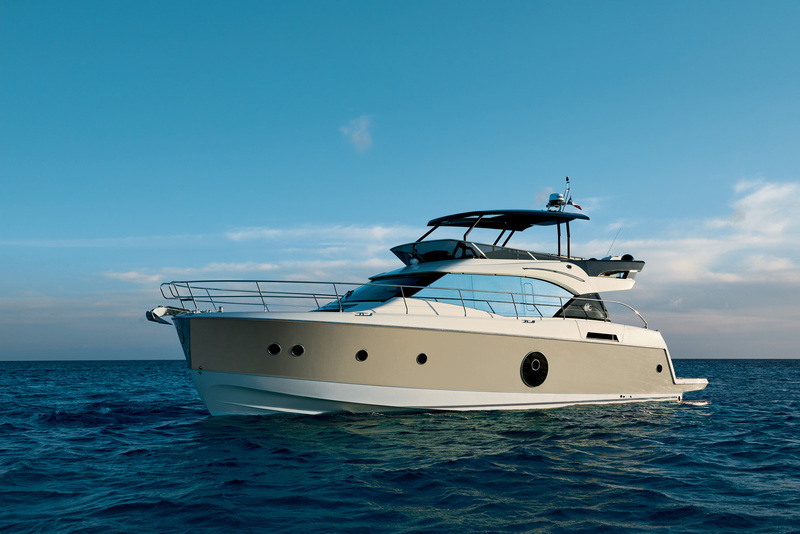 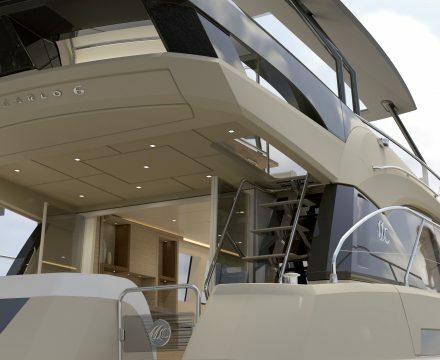 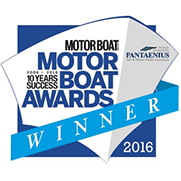 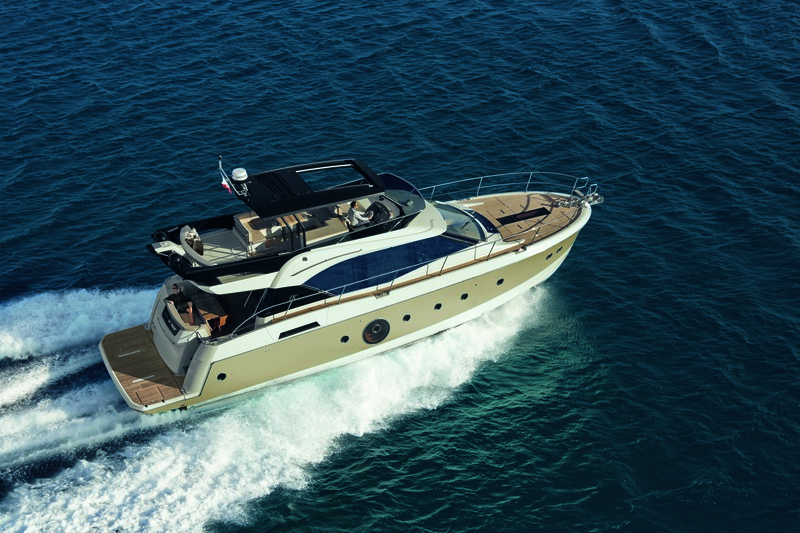 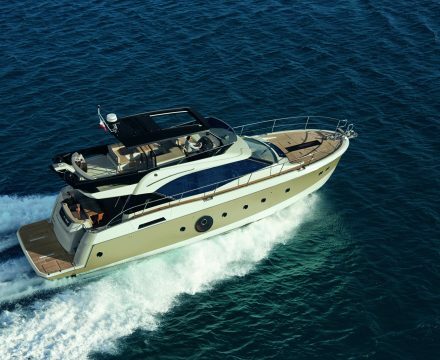 The Monte Carlo 6 brings together luxury, functionality and technology to deliver the complete on water experience.